Whether you are facing oral health issues, or simply want to improve the appearance of your smile, Dr Pohl can help. Hawksburn Village Dental provides services ranging from Family General Dentistry to Cosmetic and Implant Dentistry. Additionally, when necessary, Dr Pohl has cultivated a robust referral network for his patients as well. Hawksburn Village Dental can help with all your general dentistry needs. Whether you have some discomfort or just want a regular check-up, we are here to help. 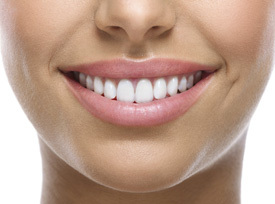 Veneers can create the appearance of beautiful white, straight teeth where there was once minor crowding, chipped or worn teeth, minor imperfections or stained and discolored enamel. 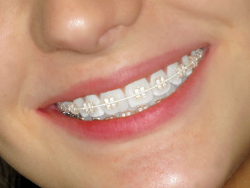 This advanced new orthodontic system is available to our adult patients who are seeking a beautiful smile without spending years wearing traditional braces. The transformations are quick and amazing. 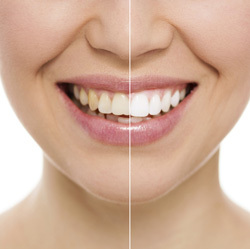 At Hawksburn Village Dental we have what busy people need – one hour in-office whitening. Zoom! 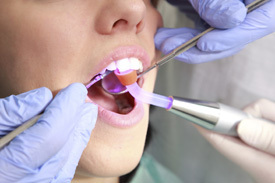 Whitening uses some of the most effective whitening materials and equipment available in dentistry. 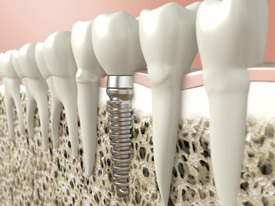 Dental Implants are an increasingly popular way to restore missing teeth. There are many distinct advantages to using an implant instead of dentures or bridges.